Color is rich and even and set forever. Does not make lips cakey. His color is effective for pale skin and dark auburn hair. Was this helpful to you 0 customer says yes and 0 says no. 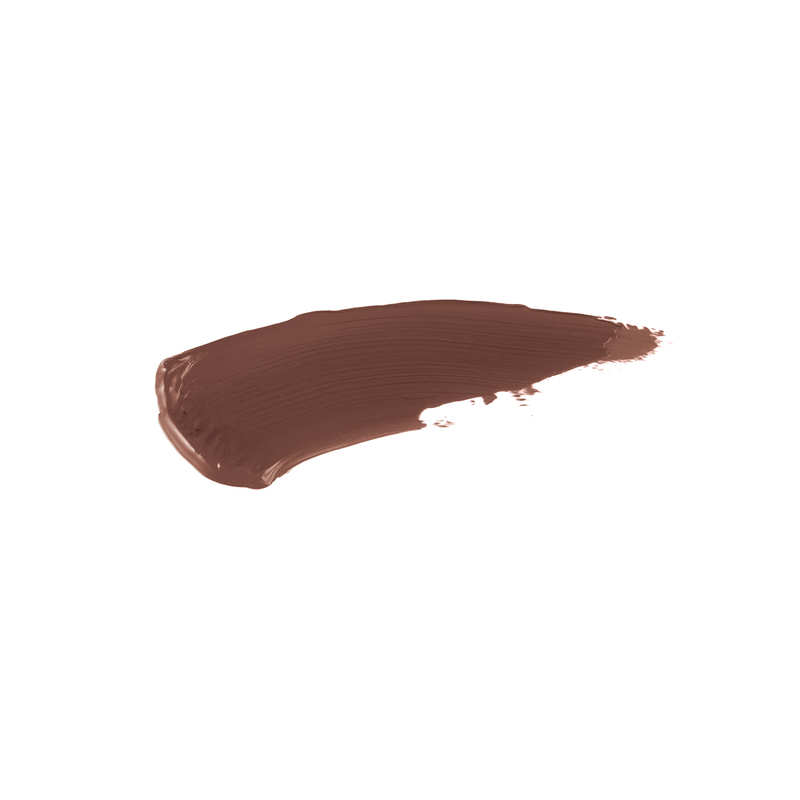 Constance Kelly has rated on date 04/20/19 as Best long-lasting color I have ever usedColor is rich and even and set forever. Does not make lips cakey. His color is effective for pale skin and dark auburn hair. with 4star. Been waiting for this to come back in stock here in Canada. Finally decided to go to the source love, love love this colour. Nothing comes close...stays put...I are, drank, and I\'m a smoker...its DID NOT MOVE! AWESOME!!! Jacqueline Levy has rated on date 04/15/19 as Amaze Balls!! !Been waiting for this to come back in stock here in Canada. Finally decided to go to the source love, love love this colour. Nothing comes close...stays put...I are, drank, and I\'m a smoker...its DID NOT MOVE! AWESOME!!! with 4star. Been waiting for this to come back in stock here in Canada. Finally decided to go to the source love, love love this colour. Nothing comes close...stays put...I are, drank, and I'm a smoker...its DID NOT MOVE! AWESOME!!! Christy Mosher has rated on date 04/15/19 as Love it!Love it! with 4star. Juliana NikolovskiJimenez has rated on date 04/08/19 as Dusty Rose liquid lipsThis was my restock purchase from Anastasia of my all time favourite shade, Dusty Rose. \nWe do not stock this shade in Australia so I made sure to purchase two!\nThe online process was smooth and the delivery arrived in next to no time.\nLove it 💄💝 with 4star. Amazing product beautiful swatch and fast delivery. Fhey discontinued this in Dubai so had to order from here and from now on im buying all my abh stuff from here! Suhda Amali has rated on date 04/05/19 as Amazing productAmazing product beautiful swatch and fast delivery. Fhey discontinued this in Dubai so had to order from here and from now on im buying all my abh stuff from here! with 4star. 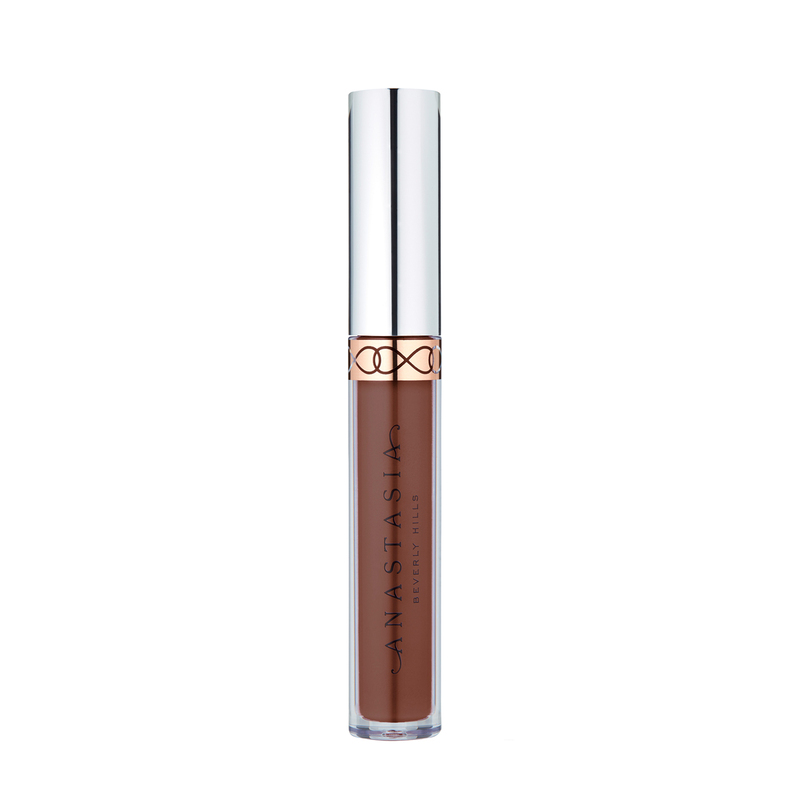 Anastasia Beverly Hills Liquid Lipstick is a full-pigment liquid formula that dries down to a weightless matte finish for smudge-proof wearability and long-lasting color. 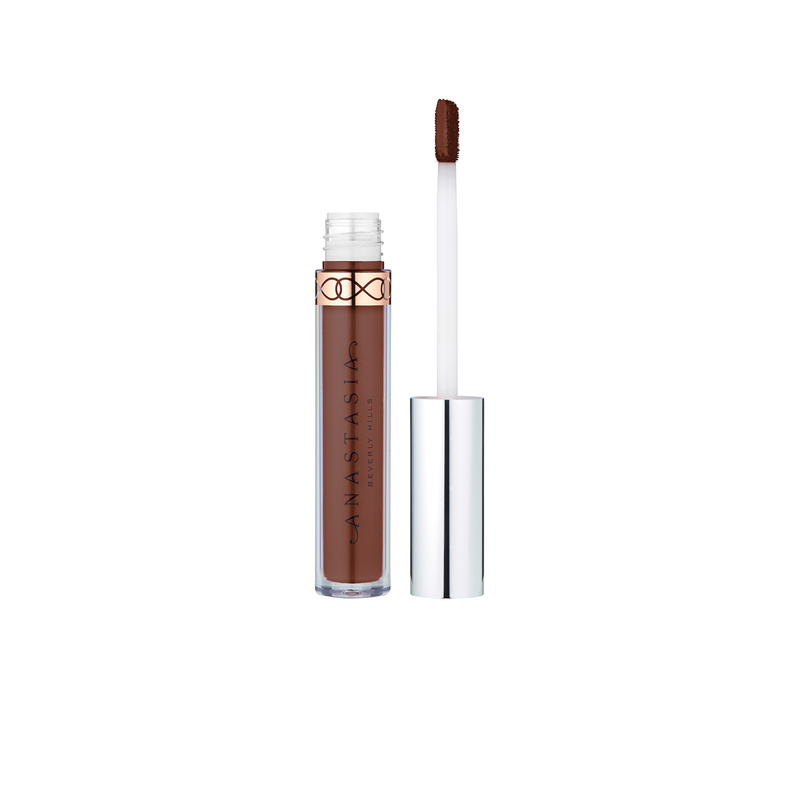 The comfortable matte formula delivers full-coverage wear that creates the appearance of fuller lips and lasts all day. Pair one of Anastasia’s recommended brushes with this product for only $10. Includes Brush 3, A2, and A14. Begin by outlining the Cupid’s bow with the precise applicator. Fill in the remainder of the top lip. Outline the bottom lip and fill. Highlight the perimeter of the lips using Pro Pencil and blend into the skin using Brush 20 or Brush 3 to create clean edges. Error Occured, Please Try Again. Save 20% on orders $50 or more, save 25% on orders $100 or more. While supplies last. All Sales Final. Purchase select lip product and get a qualifying lip brush (Brush A2, Brush A14, or Brush #3) for $10. Must add both products to your cart in order to receive the discounted price. While supplies last. Brushes are final sale. Cannot be combined with any other offer.